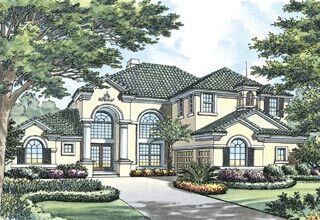 Outside of Davenport, Florida, Providence is Orlando’s newest master planned golf community set on 2,300 acres with model homes available for viewing. Construction recently kicked off with ABD Development’s recent phase-one development announcement. Plans call for 86 luxurious homes starting at $525,000 and 250 three and four-bedroom townhomes with a price tag of around $250,000. Only a few homes are currently in the first phase of construction and townhome development will begin at the end of 2005. Several national home builders are involved with Providence’s development. 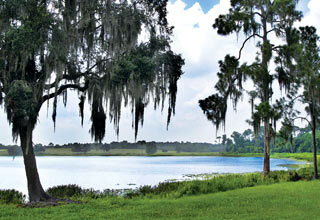 Lennar and Inland Homes are two standouts. Providence is a multi-generational family oriented planned golf community which will be built out in two phases over the next eight years with the first phase of the project taking three to five years. Amenities include a championship golf course designed by Michael Dasher, a fitness and aquatic center, elaborate clubhouse with fine dining, two swimming pools, tennis courts and biking trails. Providence is a place where your favorite activity is just down the street. . .and you can enjoy it with newfound friends. 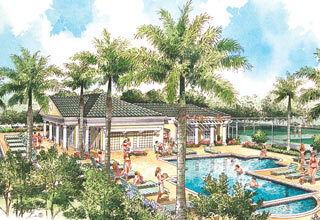 The Fitness and Aquatic Center was designed for family activities and easy socializing. The championship golf course and Golf Clubhouse are perfect for meeting friends, whether you enjoy the game of golf or prefer a casual drink in the lounge or a meal in the restaurant. A family-oriented Fitness and Aquatic Center, featuring state-of-the-art exercise equipment. A championship golf course designed by Michael Dasher. The Providence golf staff will offer instruction for men, women and children of all skill levels, as well as tournament play. 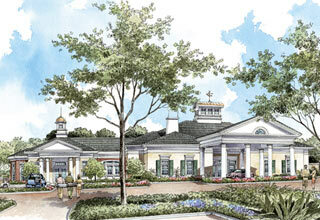 An elaborate Golf Clubhouse, with pro shop, lounge and restaurant with seating for up to 200 people. Two swimming pools – a resort-style pool with plenty of lounge chairs for easy socializing; and a lap pool for exercising. An activities room within the Fitness Center for aerobics classes, karate and other activities for children of all ages. I-4 TO EXIT 58 (CR 532) 1.5 MILES TO OLD LAKE WILSON ROAD TURN LEFT GO 2 MILES TO 17-92 TURN RIGHT GO 1 MILE TO ENTRANCE ON THE LEFT.